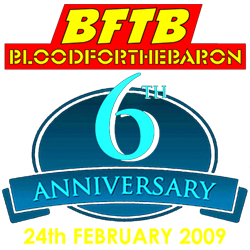 NewsFlash!- BLOOD FOR THE BARON!!! For many years a single question has haunted the GI Joe collecting community; who is the mystery Flash repaint? After years of rumour and speculation, BFTB is proud to unveil the truth. He is ACTION FORCE. Click here for the full story! We claim our $100 reward! 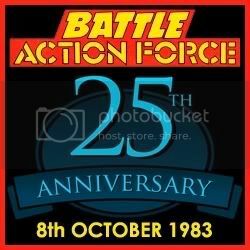 If you are unfamiliar with the Action Force toyline, a full history of the range can be read here. not boffin but maybe this will hold you off until its up! jamarmiller wrote: not boffin but maybe this will hold you off until its up! Cheers Jamar, I only ever read part one ! ..... I can finish the story now ... YEY ! oooo so what's that about then? C'mon already guys. Spill the beans. Who is the Wave 2 AF Flash variant?